The Egremont Village Inn is on the National Historic Registry and one of the oldest building in the area. 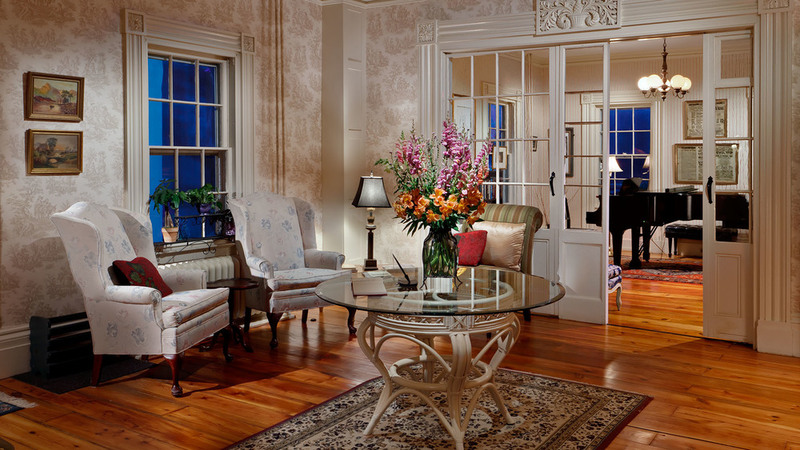 Come enjoy a few days in our meticulously restored country inn. Complimetary Country Breakfast is included and features Housemade Yogurt & Granola, Fresh Fruit, Pastries, Eggs, Sausage and Oatmeal. We use bread exclusively from Berskshire Mountain Bakery and coffee from Six Depot, two wonderful local purveyors. Check out the Reservations Page to find out about the dates you'll be needing during your stay here in the beautiful Berkshire Mountains of Western Massachussets. We assure you your stay with us will be memorable. and formerly the home of the Robbie Burns Pub until 1982. After 2 years of renovations the Barn re-opened in July 2016 and has hosted a wide range of amazing entertainment. It is open for Dinner from Wed to Sun from 5pm and has a full bar. Upcoming events below. Like us on Facebook!